Who wants to leave their best friend out of any celebrations? 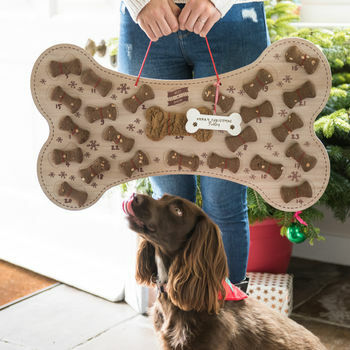 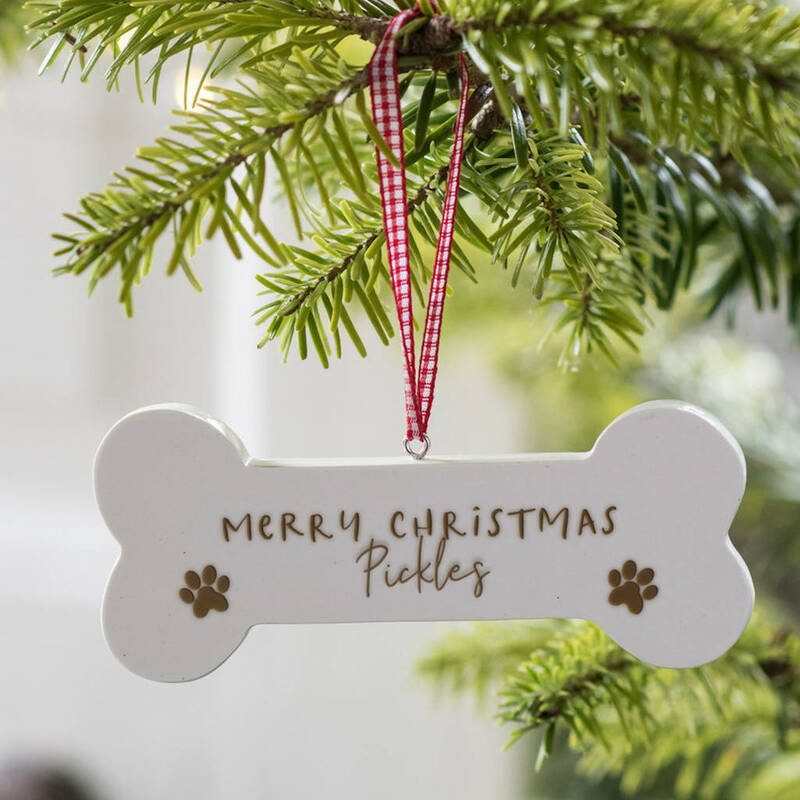 Treat your dog to a daily Christmas treat on the countdown to Christmas! 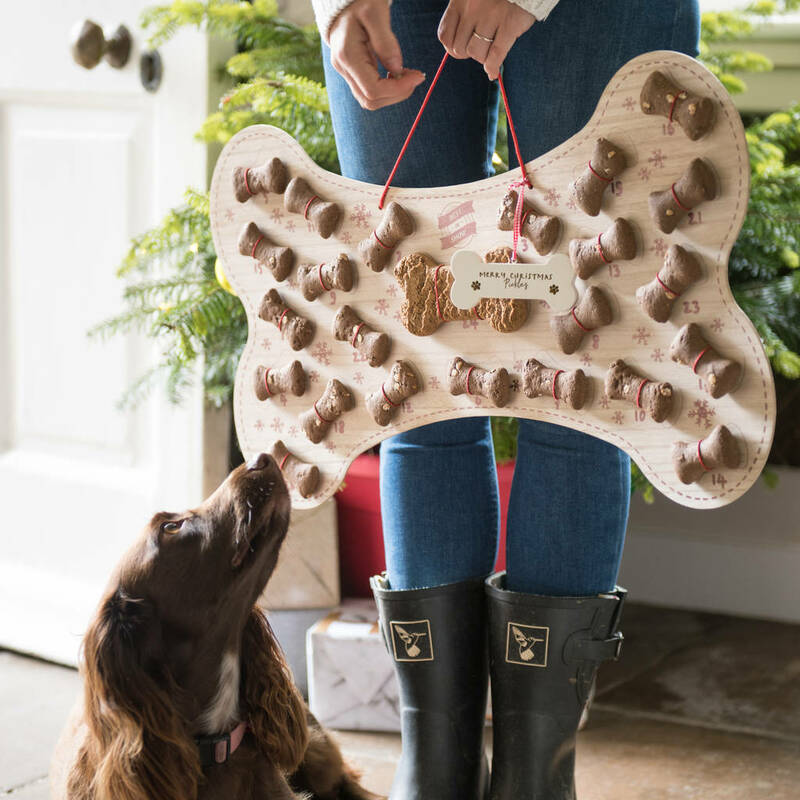 Made in the UK, these baked biscuits have natural ingredients and are the closest thing to a dog-safe chocolate biscuit.